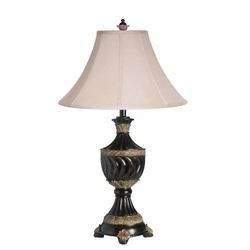 - Available in sizes: 6", 8", 10" & 12"
Fine Decorative Marble Night Lamp Available In Different Sizes. We offer an exclusive range of Laltain with Beautifully Handcrafted On at unmatched quality and market leading prices. They are manufactured using advance and latest techniques. 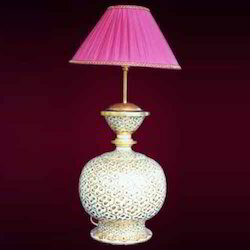 We are supply & Export inMarble Stone Handicraft Night Lamp. we provide you best quality items. Being one of the renowned organizations in the industry, we are engaged in providing a premium quality range of Marble Decorative Lamp. We are offering our clients a very elegance quality of Marble Lamp. These are made with utmost care & high quality raw material. Attractive and beautiful lamps are manufactured and supplied by us and to fulfill the requirements of our clients, we present these products in different sizes.